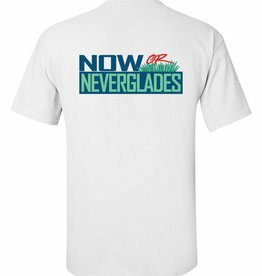 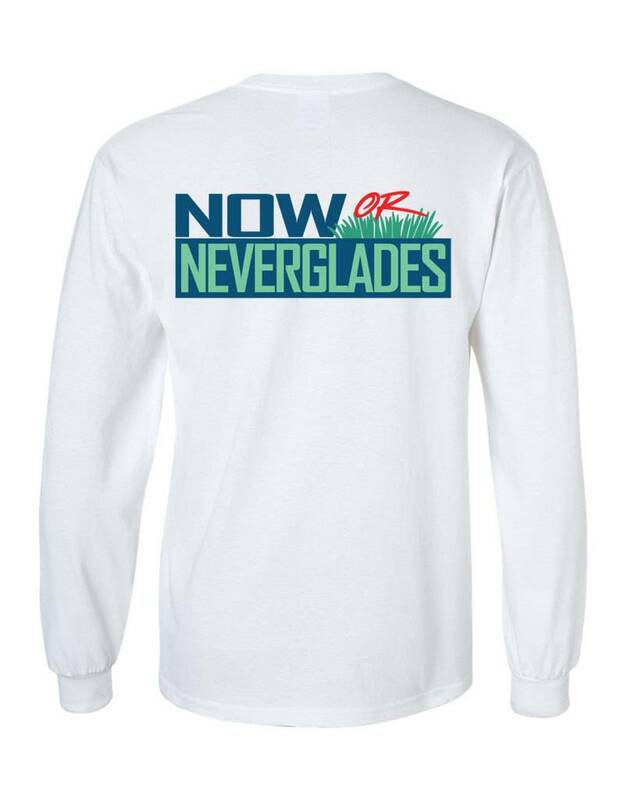 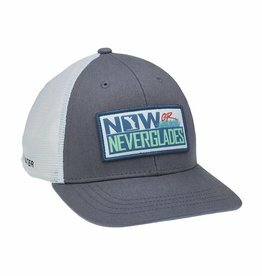 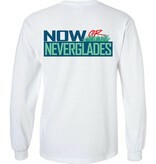 Show your support with this NowOrNeverglades tee! 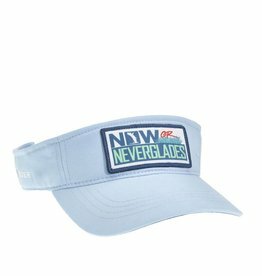 NowOrNeverglades is the unifying voice of Floridians and visitors, local, state and national elected officials, families, boat captains, fishermen and environmental conservation groups, Republicans and Democrats, and businesses – small and large – who have come together to save America's Everglades and Florida's water. 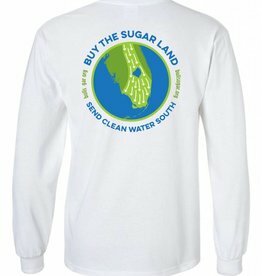 Portion of the proceeds from each shirt go to support the cause.